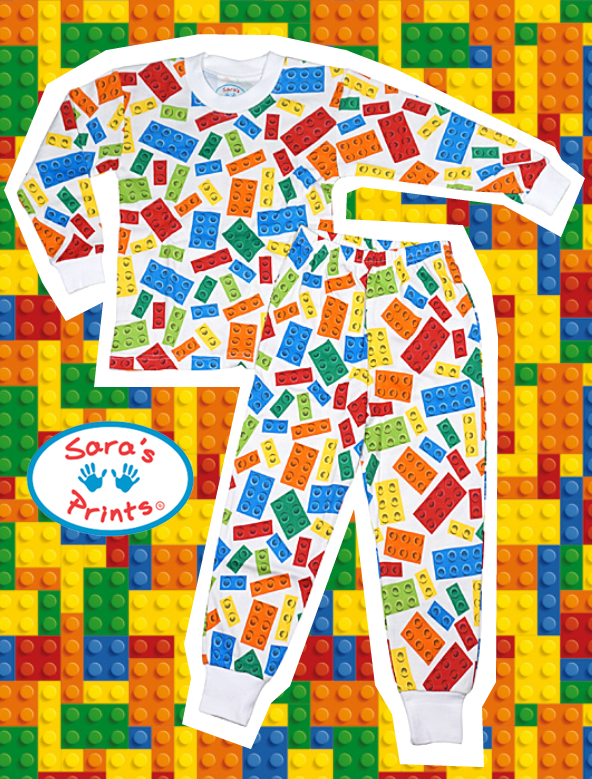 Your little guy will love these Lego pajamas from Sara’s Prints. 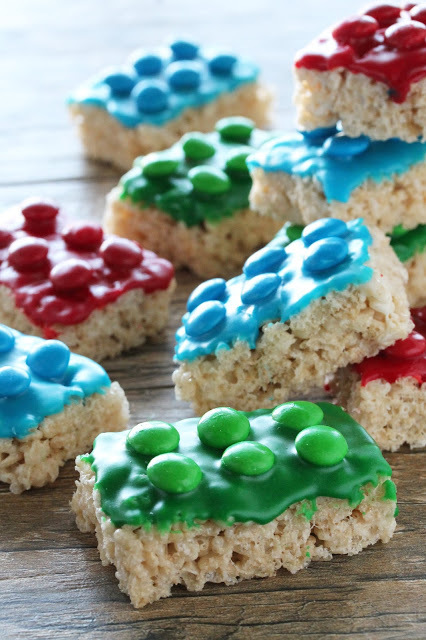 Together you can have a blast making Lego Rice Krispie treats too! Have fun making these super cool Lego treats from The Stay At Home Chef. Full tutorial on her site.